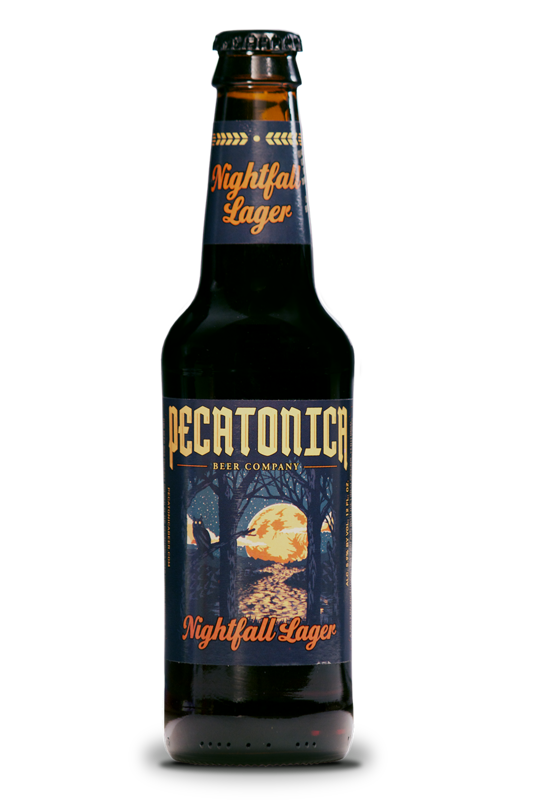 The Pecatonica Beer Company presents Nightfall Lager. Nightfall Lager was born from a blend of cascade, centennial and hallertau hops, with traditional malts and pure Wisconsin water. This celebration of artisan craft beer has a flavorful balance that starts with dark chocolate, a caramel center and finishes with coffee notes. Our perfect blend of hops and malt creates a 24 IBU beer with an ABV of 5.9%. Pairings: Pecatonica’s naturally smooth Nightfall Lager is refreshing paired with steak, barbecue and other inventive cuisine. Our bold and bright Nightfall Lager’s Magliette da calcio poco prezzo complex taste will provide a perfect treat for the craft beer enthusiast.